Looks are always deceiving, and that means we shouldn’t judge anything by its cover, right? It’s certainly the truth in so many facets, yet humans will continue to do it until the end of time. 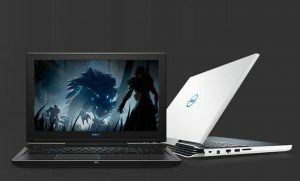 I think that makes sense when it comes to picking out a new notebook or business laptop. When in the market for ultra-thins, you know what to expect from the exterior and general physique. Often times, consumers may see a design that looks too subtle, boring actually, and they may think its internals aren’t good enough. Other times, an individual may spy something sleek, expensive looking, and want it right away. The laptop should be able to match its outer beauty with insides made of cosmic steel. The truth is, when it comes to things we care about, take care of, and work on, we need to know the ins and outs of it all. Why am I talking about this? 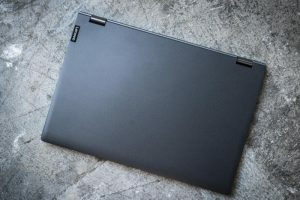 Lenovo has a new IdeaPad model, dubbed the 530s, with such a subtle (yet sleek) design, that you may not believe it’s actually a powerhouse of excellent performance. Yet, another thing that may provide some seriously mixed signals for humans, is the word “premium”. 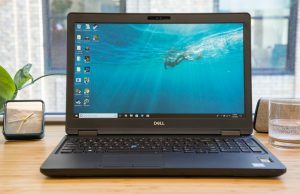 Premium laptops, considered thin-and-light, are many times pricey, and sometimes they are genius. The IdeaPad 530s impersonates that of a premium, thin, lightweight laptop. It took on the role and played the part well. Not speaking of musical theatre here, both the 14 and 15.6-inch sized models offered are distributed with a polished aluminum chassis. Their displays sizes make for such thin LCD bezels, a mere 5.7mm, while only helping the models look as small as possible. Yet today, we’re going to focus on the 14-inch model directly, which weighs in at 3.3 pounds, and measures a mere 0.6 inches thick. Internal components. They are important, especially for a little laptop like the IdeaPad 530s, whose sleek and lightweight design may make you wonder how much power is involved. 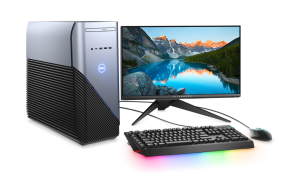 Basically, this machine was built to be equipped for handling dailies like documentation, editing, sustaining many open tabs, playing lightweight, non-intense games, as well as multimedia tasks. 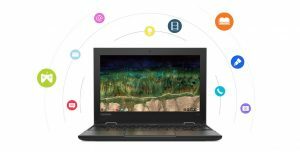 As the IdeaPad 520s held the standard for what the upgraded model would be capable of, most of its hardware and specs are the same. 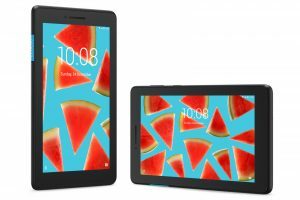 With a starting price of about $900 and up, the 14-inch model carries a 1920 x 1080 LCD screen, or a 2560 x 1440 pixel IPS wide-angle display, one that helps deliver considerable brightness, great for having a powerful and immersive experience during a movie. 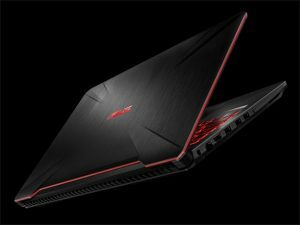 The graphics on board for the 14-inch model include an Intel HD, Nvidia MX130, or Nvidia MX150 GPU options. For RAM memory and storage, options of anything between 4GB and 16GB is possible, while 128GB, 256GB, and 512GB PCIe SSDs are offered, respectively. With the power of an 8th Gen Intel processor, things only get better when considering a flawless performance, as the balance of both the GPU, CPU and DDR4 help achieve high speed and efficiency. 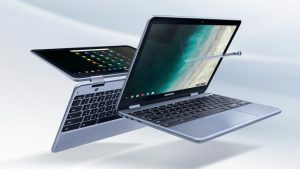 The processor, up to Intel’s Core i7, or the Core i5-8250U (up to 3.4GHz Turbo) bas its base, makes for the no-hiccup experience of streaming apps, having Chrome tabs open galore, or anything else for that matter. Ports and connectivity include one USB 3.1 Type-C port, two USB 3.0 Type-A ports, an HDMI port, an SD card reader, audio combo jack, Harmon Stereo speakers via Dolby Audio, and an optional fingerprint reader. While it ships with Windows 10 S, users can unbox their product and immediately download Windows 10 Home free of charge. 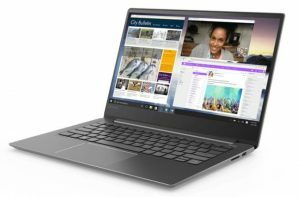 The overall look of the Lenovo IdeaPad 530s doesn’t quite represent stylish. 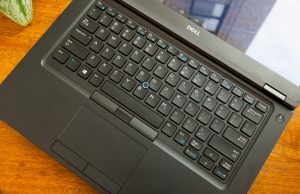 However, that won’t take away the fact that this is a multi-functional laptop- something tech firms all over are having to push for, in order to get into more worldwide markets and compete; and in this case, much like the the Dell XPS 13 9365 and Samsung Notebook 9 have well-attempted. 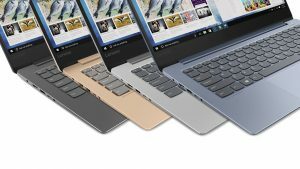 Plus, on the bright side, the laptop is offered in more than onyx black, there are also blue, copper, and mineral grey to choose from! 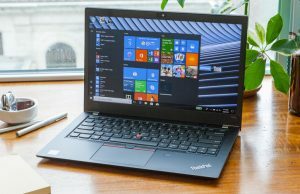 By revamping its IdeaPad laptop series, Lenovo is in the playing field, wanting to show off a modern, functional look, while its innards are well-equipped for multimedia, light gaming, video editing, and business portfolios. 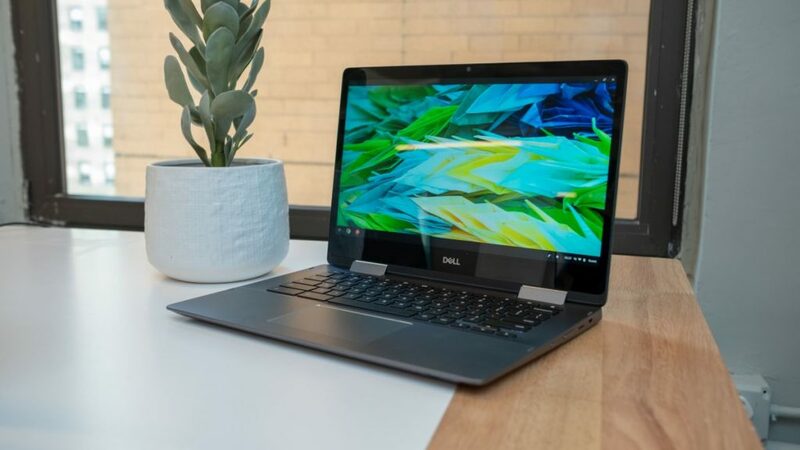 Display quality is something criticized on many brand-name laptop genres because it’s not always easy to achieve, or achieve it all for that matter. Yet this display does a powerful job at raising the bar of immersive-ness. It also wins the championship of choosing the correct graphics and processing power to do the job. I guess this wouldn’t be real without having drawbacks. Since price isn’t one, what is? 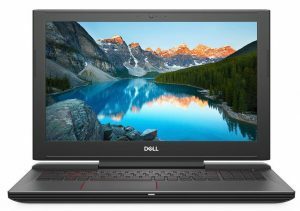 As far as the predecessor of the IdeaPad 530s, the 520s, there wasn’t much changed in the area of hardware, so updated wouldn’t be the term for that. 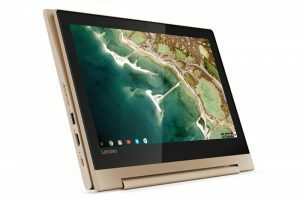 Lenovo claims the battery run is about 8 hours in ideal conditions, but many sources have real-life usage numbers that argue this. For one, users won’t be depressed if the hardware hasn’t been changed much, that is, if it works as well as it says it should. Additionally, the battery won’t harm you if you have your charger nearby, since two hours of battery life can be recharged in just 15 minutes. My verdict is to ask whether you judged this book by its cover, and found out what you expected or not.